I remember getting married and how stressful that seemed. Tying that (so-called) life commitment, making everything perfect, managing the guests, band, caterer, etc. I think at this point I could have listed getting married as one of the most stressful times of my life. But little did I know the stress involved with dissolving a marriage. 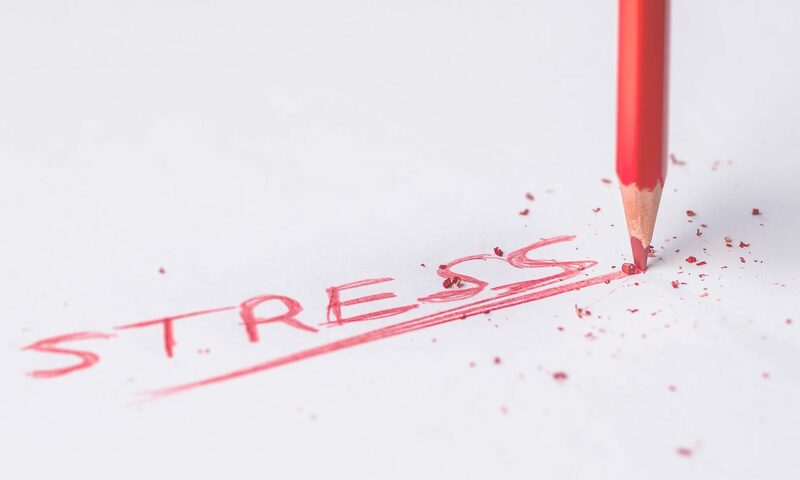 I found a neat little blurb about managing stress after divorce from the Iowa State University. It made some good points, and I know that I experienced what it talks about, never really thought about it though. It focuses on three points; 1) restructuring the family, 2) loss of significant relationships and possessions, and 3) the need to establish a new identity.